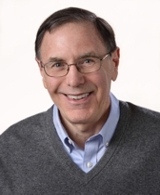 The Franklin Educational Foundation (FEF) is holding its 17th annual fundraising Bee at the Horace Mann Middle School at 224 Oak Street, Franklin, MA on March 19, 2014 at 7 PM. The Bee will take place at the school’s Mercer Auditorium. Instead of a spelling bee, this charity event will be a trivia bee. It’s fun for a good cause! 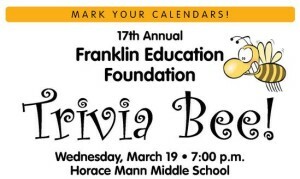 The FEF Trivia Bee is a fantastic way to promote your company or organization or to express your personal support for Franklin’s public schools. Three-person teams participate in the Bee at a donation of $300 per team. You can either form your own team from members of your company or organization or you can sponsor a team drawn from student volunteers. 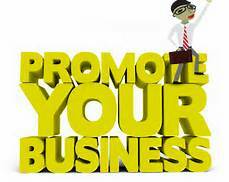 Either way you get to name the team to promote your company or cause. There will also be an auction and a raffle. Money raised is used for special grants to Franklin public schools. If you want to attend and cheer the teams on from the audience, there’s no charge for admission. For more information, visit the FEF website or contact Kit Brady. Why is it called a “bee”? For those interested, a “bee” in this context has nothing to do with honey-producing insects or a hive mentality. A “bee” may derive from the archaic English word “been” (help given by a neighbor) and refers to an assembly to complete a community chore or contribute to a public good. 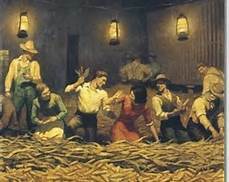 Historical examples include a sewing bee, a spinning bee, a husking bee and a logging bee. In 19th Century America the “bee” began to refer to a contest, typically a spelling bee. With the FEF charity event this March the contest will be a trivia bee. Founded in 1997, FEF exists to help all grade levels in the Franklin Public Schools achieve excellence. The FEF says it has donated in excess of $300,000 to the Franklin public school system over the last 17 years. Franklin, MA has superior public schools! Follow the hotlink to access a lot of info about the Franklin public school system. You can see homes for sale in Franklin, MA by school district here. I personally have two children currently enrolled in Franklin schools and think very highly of the system!